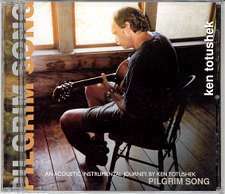 Pilgrim Song, my last release, was at least 4 years in the making! 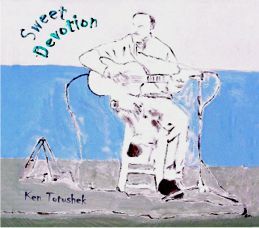 It's an acoustic guitar instrumental CD like few others. 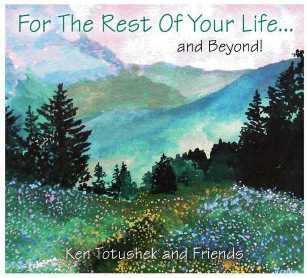 With 15 original songs (over 70 minutes) performed in a blend of solo fingerstyle, jazz, classical and folk styles, the music is uplifting, relaxing, and inspiring. 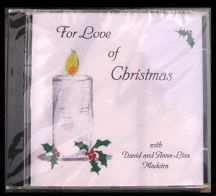 For love of Christmas comes was released December of 2002, and is sure to bring good cheer into the home every Christmas. It is available in both CD and cassette tape format. 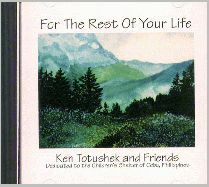 For the Rest of Your Life was my first major CD project, recorded in 1994 at Silver City Studios. It is comprised of 12 original songs, with acoustic folksy, upbeat instrumentation, and a warm, unplifting message throughout. 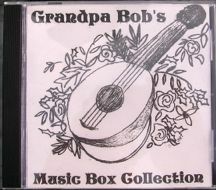 This title is available in both CD and Cassette tape format. MORE INFO and mp3 audio samples.